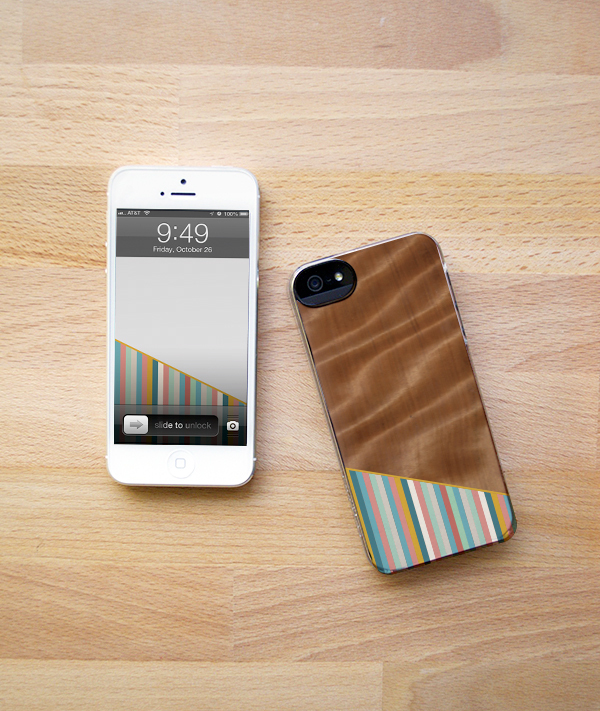 Here is our first iPhone 5 template! From now on, we'll be making a template and the matching wallpaper. We've also included the template for the iPhone 4 in the linked PDF. This template was made to fit into the clear Incase Snap Case. Enjoy!